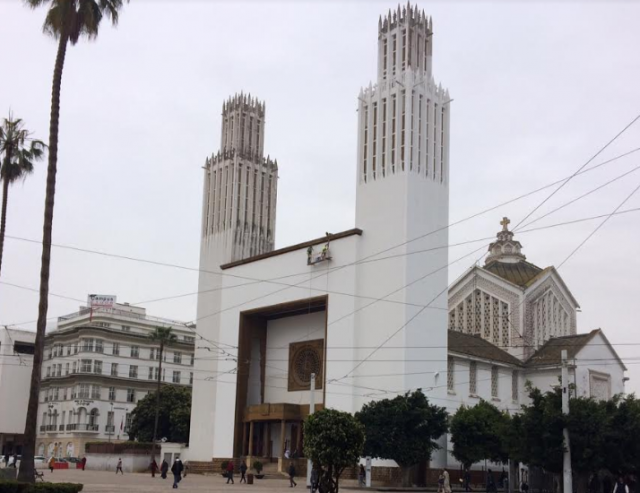 As Morocco prepares to host the pope, the country finds in its historical archives moments of religious cohabitation and harmony to celebrate its Christian communities. St. Peter Cathedral in Rabat. Credit: Morocco World News. 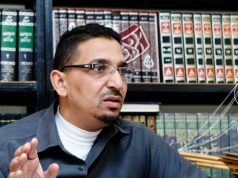 Rabat – An exhibition on peaceful cohabitation and religious tolerance opened yesterday in Rabat to display centuries of peaceful life between different religious groups in Morocco. Under Moulay Ismail’s rule, the kingdom had trade and diplomatic ties with a number of Christian nations and kingdoms, including the Vatican. The exhibition is the result of collaboration between the Archives du Maroc and the Council of Moroccans Residing Abroad (CCME). 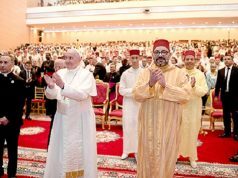 At the opening ceremony, participants got glimpses into the history of dialog and alliances between Moroccan sultans and Christian Kings. 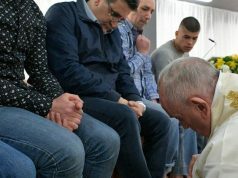 The event, set to end with the arrival of the pope on March 30, is bringing together crowds of religious experts, historians, religion enthusiasts, and curious citizens to look into how Morocco accommodated its first Christian communities. While Morocco is mostly known for its history with Moroccan Jews, organizers insisted that, although relatively new, the experience with Christians was just as harmonious. “This exhibition aims at throwing a retrospective look on some unknown episodes of a shared history filled with strong values of forbearance, peace, and living together,” organizers said in the event’s official booklet. 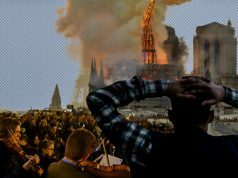 In organizers’ reckoning, celebrating a history of tolerance and peaceful cohabitation is far above nostalgic feelings of times past. For them, it is about showing young generations that Morocco’s diversity is a historical heritage to cultivate and uphold. The event coincides with the visit of Pope Francis, from March 30-31. 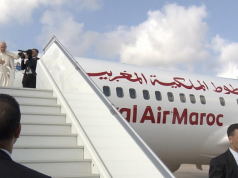 The pontiff will meet King Mohammed VI and representatives of Morocco’s growing migrant community. The pope’s visit is also set to celebrate difference and religious cohabitation in a world of increased human mobility and cultural mingling.